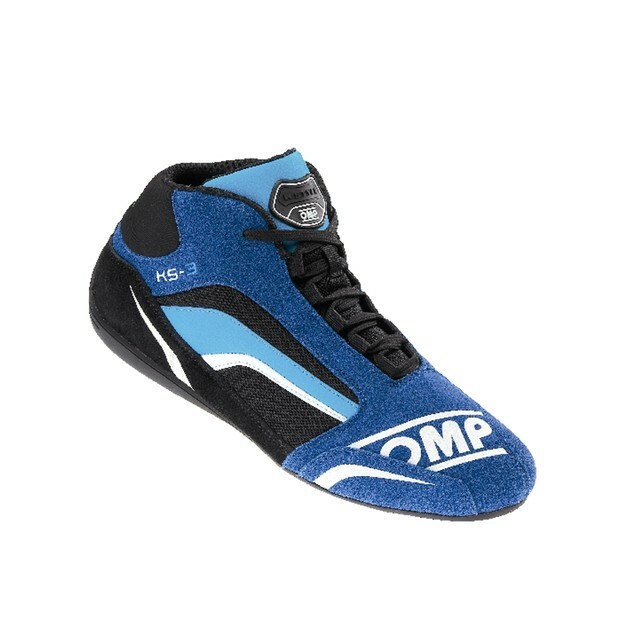 Karting shoes in suede leather with mesh inserts for high breathability. 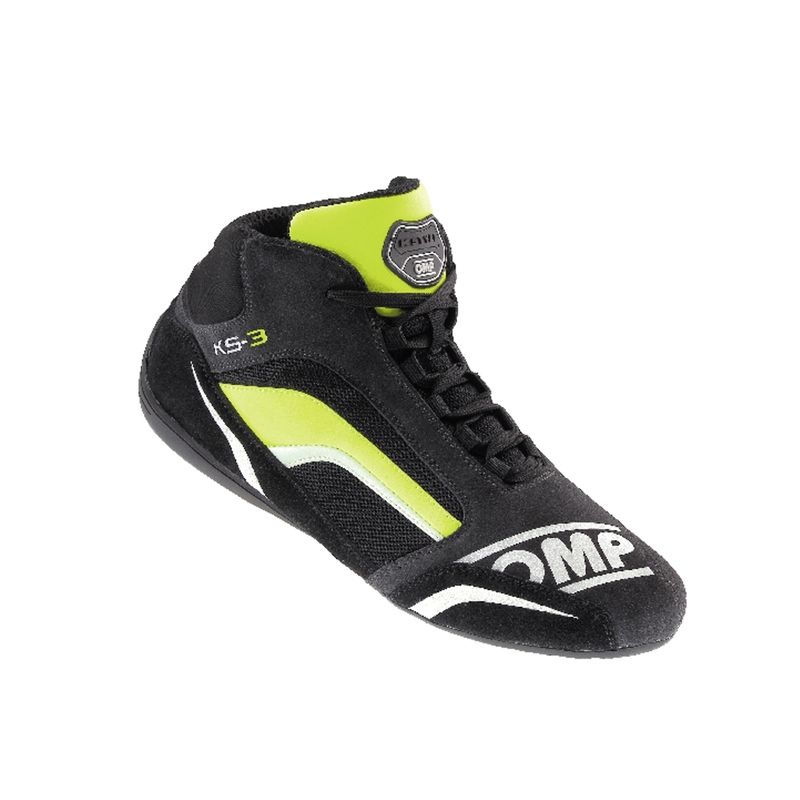 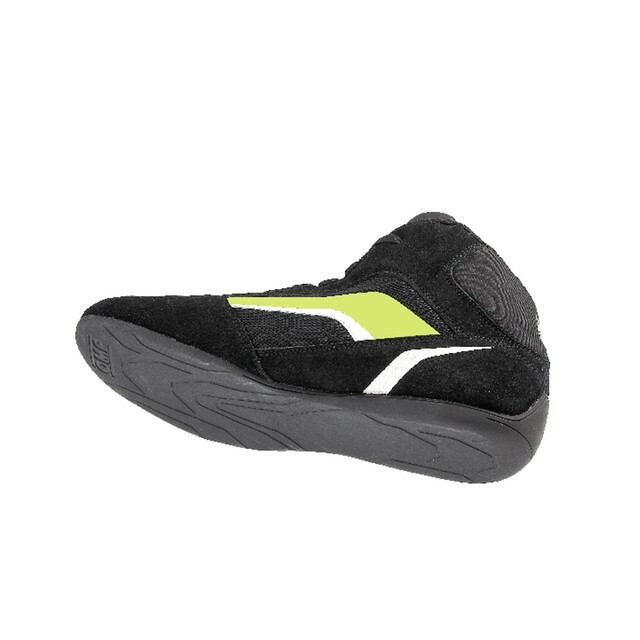 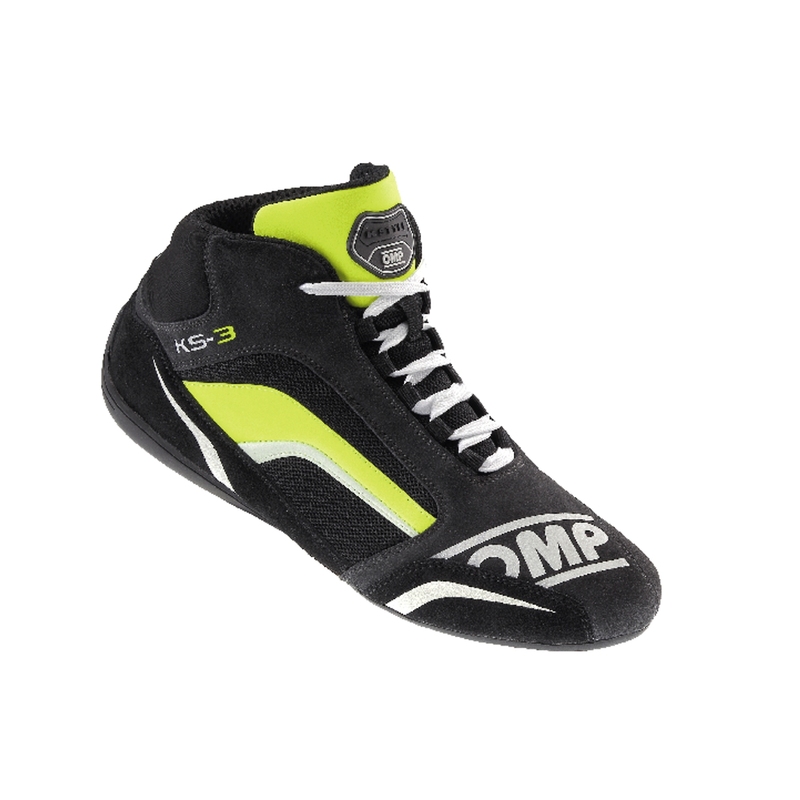 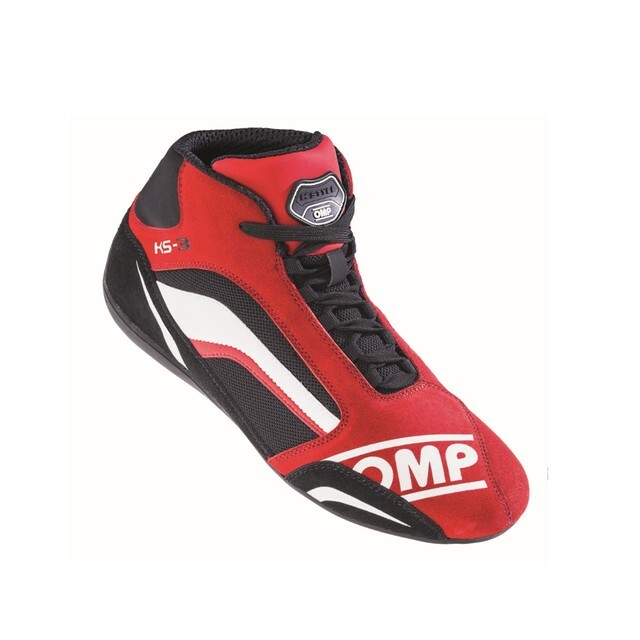 Outsole specifically designed for kart driving, rear insert in elastic padded material for improved comfort. 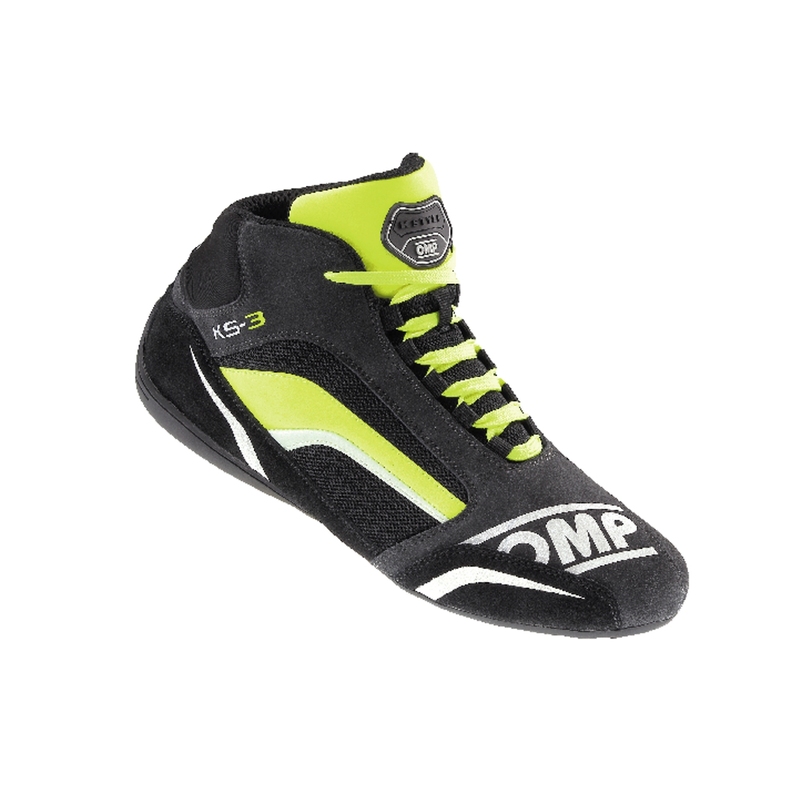 Modern and fresh design, all shoes includes a spare laces kit matching with shoes colours.